scattered within historical Palestine and in the diaspora. Other “fragments” of Parliaments (such as Cairo, Amman, Beirut, Algiers, Tunis, Ramallah, Gaza) and the traces of the erosion of Palestinian representation are present in many areas in which the political struggle wandered in the last decades. 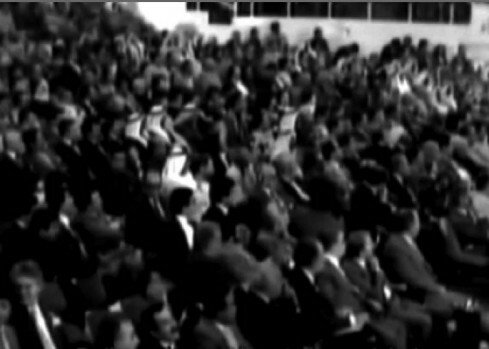 Those Parliaments came to territorialize a form of experimental democracy exercised throughout the years of exile of the Palestinian Liberation Organisation (PLO)—when parliamentary gatherings assembled in different places sought to account for a scattered and extraterritorial polity without a process of election and proportional representation. These parliaments in exile functioned as long as the parliamentary gatherings had no fixed seat.